My research focus is on African sign languages. The large diversity of signing communities on the continent provides a new window on the influence of sociolinguistic factors on sign language structure. My interest lies in sign languages that have arisen outside the context of formal Deaf education, such as home sign, “village sign languages”, but also spontaneously evolved urban sign languages. I completed my MA in African Linguistics at Leiden University in 1999 with a thesis on Ugandan Sign Language. 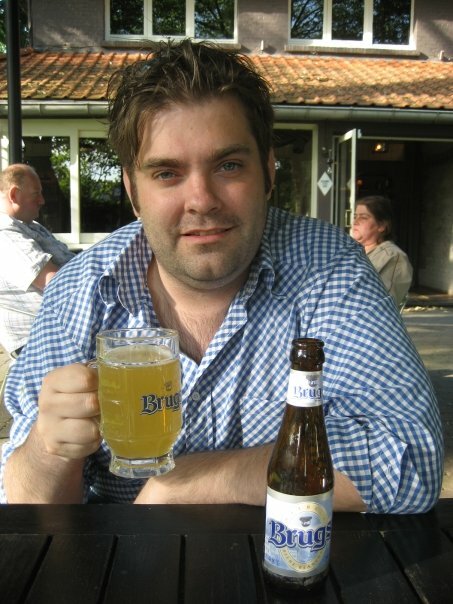 In 2007, I finished my PhD in sign linguistics at the University of Amsterdam in 2007. My dissertation describes and analyses the sign language of Adamorobe, a village with a high incidence of hereditary deafness in Ghana. Currently, I am documenting and describing the Bamako variety of the endangered Malian Sign Language as a postdoctoral fellow at the Department of Languages and Cultures of Africa, Leiden University, funded by HRELP. In December this year I will start my second postdoctoral project on sign language varieties in the Dogon (Mali) and on Adamorobe Sign Language (Ghana) as part of a EuroBabel research project on rural, endangered sign languages. 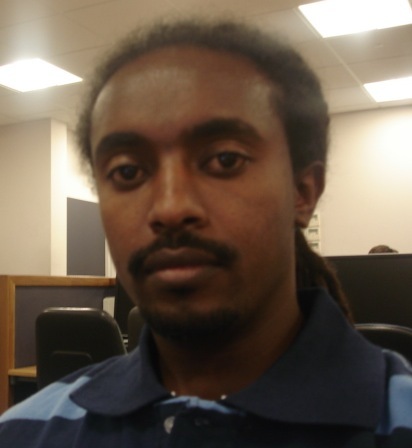 Eyasu did his BA and MA in General Linguistics at Addis Ababa University. For his MA, he researched "Language Use in the African Union: A Socio-Linguistic Study" which led to him getting involved in Ethiopian National Association of the Deaf's Ethiopian Sign Language (YMQ) dictionary project as a lexicographer & a linguistics advisor. He is behind the formation of the BA degree in Ethiopian Sign Language and Deaf Culture (the only degree of this type in Africa) at Addis Ababa University's Dept of Linguistics where he now works as the BA degree programme coordinator. Amharic is his first language with English being his second. He is familiar in Ethiopian Sign Language, working occassionally as a YMQ/Amharic interpreter. He is active on the Deaf Development & Information Association as a board member. He is also involved with Beteseb Deaf Art Centre, Addis Ababa. His research interest is in Ethiopian Sign Language and he hopes to do his PhD on Ethiopia's deaf community from the sociolingustic perspective. He is working with Dr Victoria Nyst and Shane Gilchrist in advancing the research in signed languages in Africa and sign linguistics training for academics there. She is doing her Masters study in Linguistic Anthropology at California State University, Long Beach. 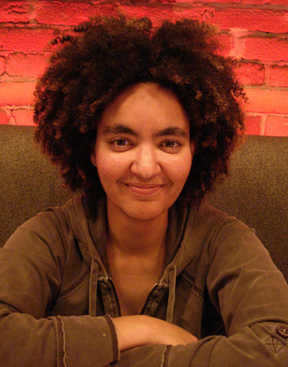 Her thesis, "Demissionization through Sign Language Dictionary-Making Process in Deaf Eritrean Community" documents the developments of language corpus and analyzes the political economy of language in the Deaf communities of Eritrea. Prior to her Masters program, she began her employment as a Research Assistant on a gendered study of Irish Sign Language at the same university. This employment has trained and defined her research interests in: Language Documentation, Language Planning, Language Corpus, and Language and Gender. She has set up her independent research website, www.rezearcher.com to pursue her several research projects, including a gender study. In addition, she graduated with Bachelors of Fine Arts in Illustration. She is currently employed as Graphic Director at an archaeological private company, surveying several locations across southern California. She also serves as the webdesigner for this workshop. Shane studied History & Russian at School of Slavonic & East European Studies (University College London). He studied to become a qualified Deaf interpreter (2007) at Durham University. He is currently doing a Master in General Linguistics at University of Amsterdam where he will focus on locative expressions in Turkish Sign Language, German Sign Language and Northern Ireland Sign Language for his thesis. He hopes to start his PhD research on Moroccan Sign Language at Leiden University. He is an active researcher on Northern Ireland Sign Language, recording extinct signs and school variants within Northern Ireland Sign Language and training sign language teachers in methodologies and linguistics. With Wanjiku Gilchrist, a Teacher of the Deaf and a Kenyan Sign Language interpreter, Shane works with Deaf teachers in the Kenya Federation of Deaf Teachers and sign language interpreters in Kenyan Sign Language Interpreters Association. Photo Credit: Eyasu Tamene; the photo was taken at the past conference, WOCAL-5. Special Thanks to Eritrean National Association for the Deaf for the web-hosting space.